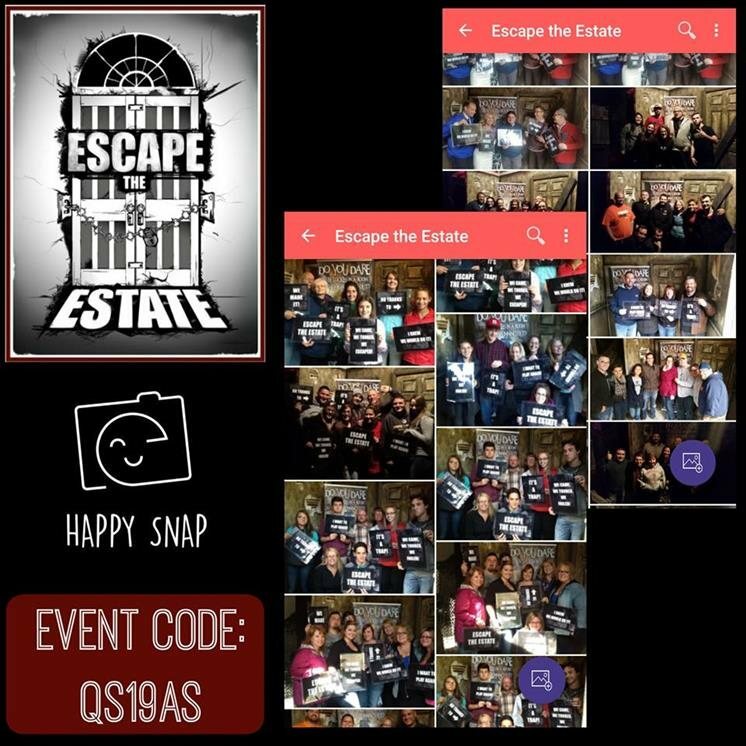 Escape the Estate is a fully immersive game play experience where you and a team are tasked with solving puzzles, riddles and opening locks to escape. 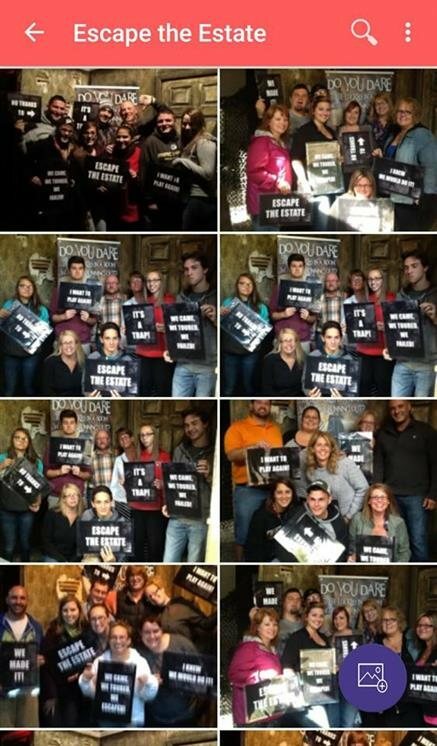 You have 60 minutes to solve the puzzles, find the key and Get Out! You have commissioned the help of a flighty real estate agent, who has found the perfect house just for you! It's a dark stormy night but she is anxious to show you the prime property. As you enter the vast estate, something goes wrong. 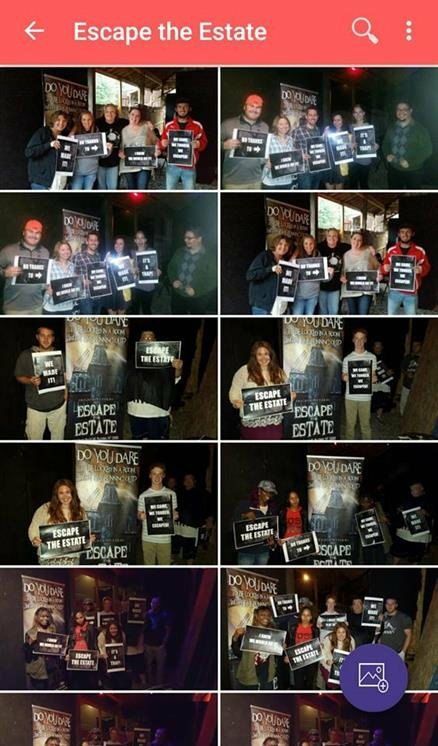 The doors close, and you're locked in. What do you do? 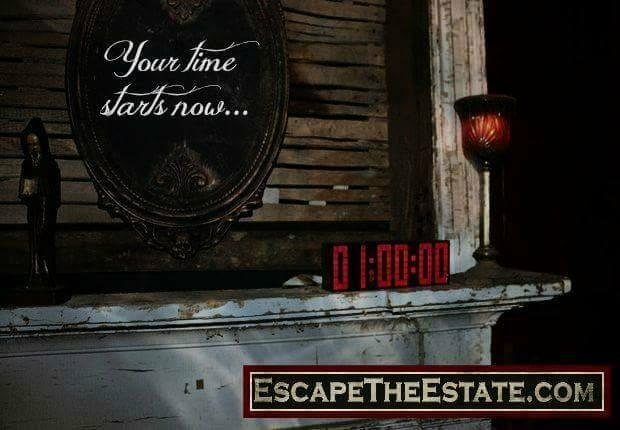 You have 60 minutes to solve the puzzle to Escape The Estate. You and a group of friends have been invited as guests to assist the infamous Professor Whitaker with his newest acquisition. The Hotel Whitmore was a thriving institution in the 1920s at the peak of prohibition. In addition to luxurious accommodations, those elite guests lucky enough to receive an invitation to the owner’s private club were treated to a night of illegal gambling and alcohol consumption. When the stock markets crashed and the Great Depression struck, Mr. Whitmore, the hotel’s owner and namesake, lost his entire fortune in a single night. Instead of abandoning his property and his dreams, he formulated a plan to regain his fortune through rather…unsavory measures. Although wealthy guests continued to check in at The Whitmore, it seemed that fewer and fewer were checking out. Rumors spread but no one suspected the truth—that Mr. Whitmore and his hotel were up to something sinister. After about a year of this particular business practice, Mr. Whitmore allegedly went mad and was last seen leaping from the thirteenth floor of his hotel. After his disappearance, police investigated the property and discovered a horrifying secret. The hotel was immediately shut down. Ownership disputes prevented the property from being demolished, but it lay vacant for years. 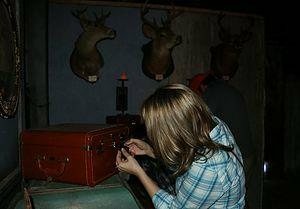 Still, on some nights, strange noises were said to come from inside the supposedly empty building. The property remained dormant for the next five decades until it was investigated by Professor Whitaker, the world’s leading expert on enigmas of this nature. Upon discovering the truth about the property, the professor purchased it immediately. 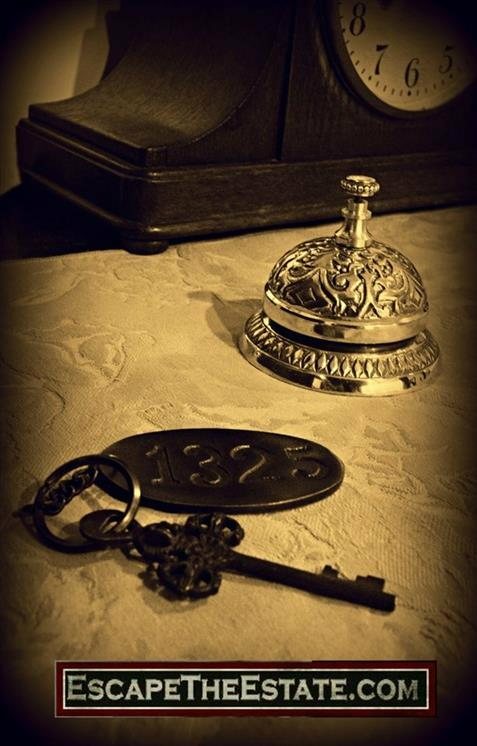 He has finished renovations, unlocked the doors and is ready to unveil the secrets of the Hotel Whitmore with the world. Are you ready to experience it firsthand? Our all year round location is at Shoppingtown Mall - located on the bottom floor, near Regal Cinema and Fun Junction. The best place to park is off of Kinne Road, under the rear parking stucture and entering the double doors. Our seasonal location is at Frightmare Farms in Palermo. Visit us in Spring 2016!